I don’t know if you’ve noticed this trend but purple seems to be popping up everywhere these days and not only on the runway for fall 2018! The color hasn’t really been that popular the past years so it’s interesting indeed that it’s increasing in popularity now. Here’s a #Trendalert on the shades of purple spring 2018! Ultra violet is indeed the color of the year according to Pantone and I like a good challenge of wearing a color I wouldn’t normally wear. All about expanding the horizon, yes? 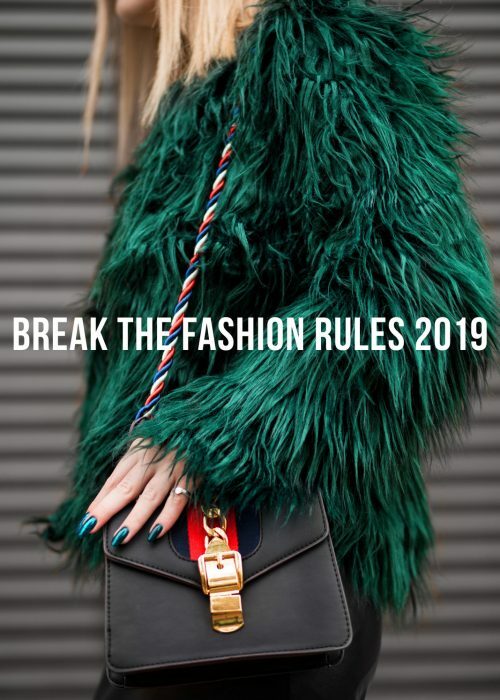 The dark purple feels a bit space age and quite connected with the 90s fashion that’s back in style, though we have yet to see it being fully embraced in the streets or on the runway. Rochas did include a few looks with the dark shade, but nothing that felt like a statement. However, lighter shades of purple seem to grow in popularity, especially lavender purple and lilac! The colors are both kind of close to the 90s style as well and also the 80s which could be an explanation to why they’re back in style. The bright pastels of purple are perfect for spring as they’re quite neutral yet adds some subtle color. 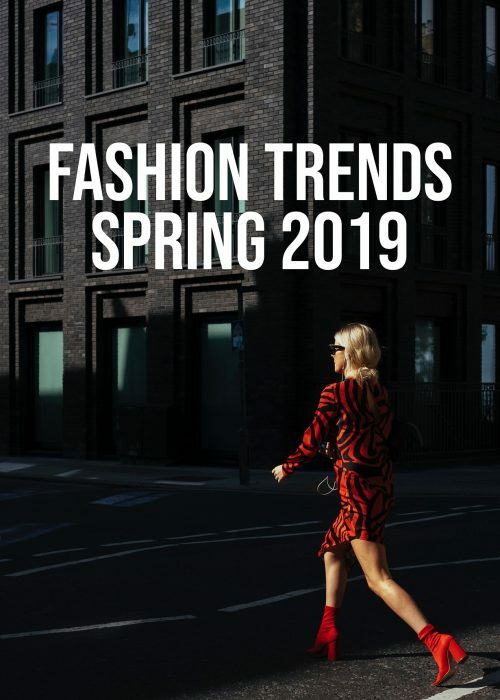 Several designers worked the brighter shades for this season including: Versace, Valentino, Dries Van Noten, Stella McCartney, Victoria Beckham and Gucci! You can catch some tips on how to style ultra violet in this article and some more tips in this article. As the brighter shades of purples seems to be more popular atm, I’ll focus on them in this article. I honestly think that light purple is quite easy to style as it has a neutral tone. With that said, I think the shades goes well with other neutrals such as white, grey and beige. I would however avoid it with black as the contrast can get a bit too harsh. A dark grey would be a better choice and still keep the outfit rather neutral. I also think that lavender and lilac are two shades that are wonderful with other pastels. My lovely friend Miki styled different pastels in one outfit in this article and did it in such a chic way! Doesn’t really matter if you go for pink, green or blue. I’d perhaps avoid a baby yellow or peachy orange if you’re not too comfortable with color clashing, but they work if you’re confident about it. I do think that both of the lighter shades are really chic with red which has been hotter than ever the past months. Other somewhat crazy combinations includes a dark brown, lime green or Klein blue. 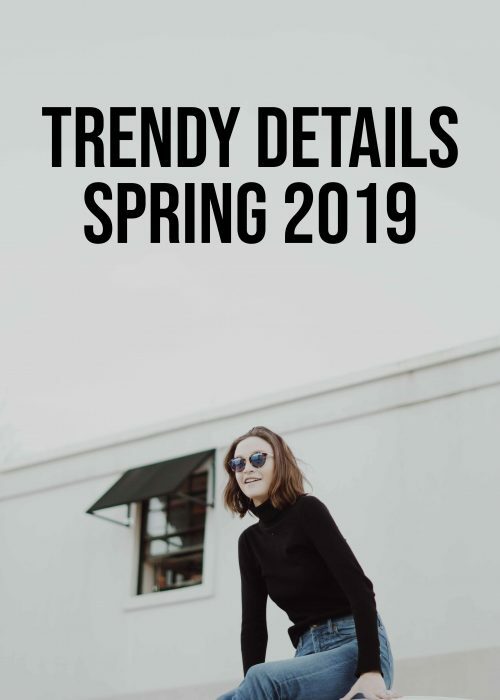 If you want to have a vibe or decade to go for that’s not the 80s or 90s I think you can draw a lot of inspiration from the color combinations of the 50s and the 60s. A bright purple was quite popular for both decades, embracing a lot of pastels and other sweet colors. To contrast the sweetness you’re safe to go for a (faux) leather jacket or denim. Materials that have a bit of an edge in them that will balance the fabrics favorably. Lastly, here’s some street style inspiration that works the color. I like how the purple is matched with the bright pink in the first photo. Adore the sporty style and warm shade of purple in the third picture. So chic to go monochromatic in the last photo too! If you have a lot of pieces in pink and red, don’t be afraid to match them with your purple! I think a lot of floral prints are cute to work with purple which is a perfect match for the spring season! I love this colour! A few years ago I had a jumper that was this colour and it just looks so beautiful on (unfortunately my washing machine destroyed the jumper) but it looks like I’ll be able to buy my violet clothing soon! I adore purple and it’s actually one of my favourite colour so I am happy to see it on trend this year! I am definitely feeling the lilac purple shades! I’ve always loved purple (I mean, I even named my kid Violet!) and royal purple is even my college alma mater’s color. Yet I have so little of it in my closet. Looking at all your inspiration looks reminds me that I need to add more of it to my closet for spring! I can get on board with the pretty pastel lavender color for Spring. What a fun trend. I’m started to love this color as I’m seeing it anywhere! Thank you for sharing! YES!! I love this color so much! I had no idea purple was the color for Spring! Looks GORGE! I love the lilac and purple colours. Hope you are having a great day!